NARENDRA MODI- PM with a difference! 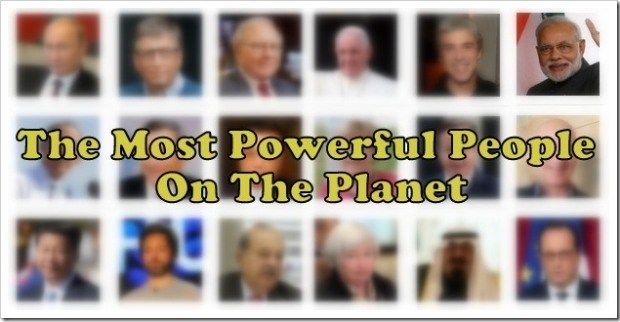 If we consider the statistics and the popularity index; he is one of the most popular and powerful people on earth! A personality which stands out effortlessly….He is perfect blend of warmth and confidence!! well my question was …what makes him so different….what makes him…MODI ? What matters is not what you are today but from where you had started…whenever anyone mocks our Prime Minister MODI by calling Chai-wala (tea seller); I don’t think it to be offensive because it is very much true!! ‘Success is an ongoing process; it is a journey not a destination’…. It is a reminder of the immense treasure hidden in the nation … a clear reflection that ultimately what defines you is nothing but your hard work and persistence and inner zeal to bring about any change…that also proves somewhere that BEING ORDINARY IS STRENGTH…one just need to be ordinary with extraordinary determinations…TRUTH CAN BE HIDDEN FOR A WHILE, BUT CANT BE MADE TO DISAPPEAR…and here he is …one of the most popular leader of all time! A man with a MISSION…. The diamonds are simply the piece of charcoal that could withstand the pressure and yet they were not made overnight…it takes years of hard work and adverse circumstances that polishes you!! 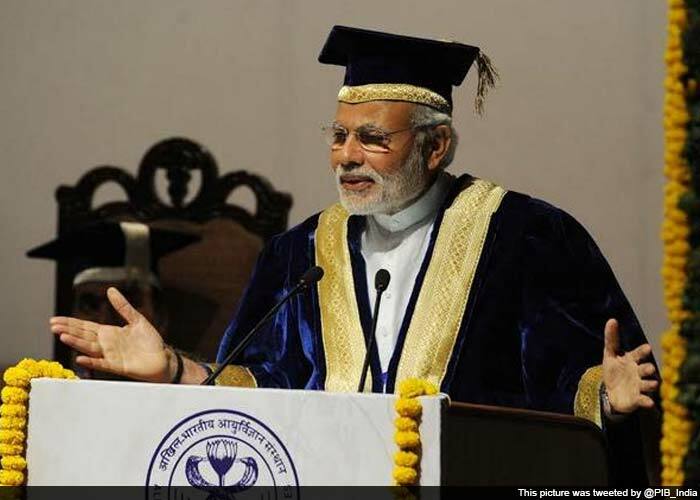 The name that perfectly stands as an example is NARENDRA DAMODAR MODI…a self-made person…. 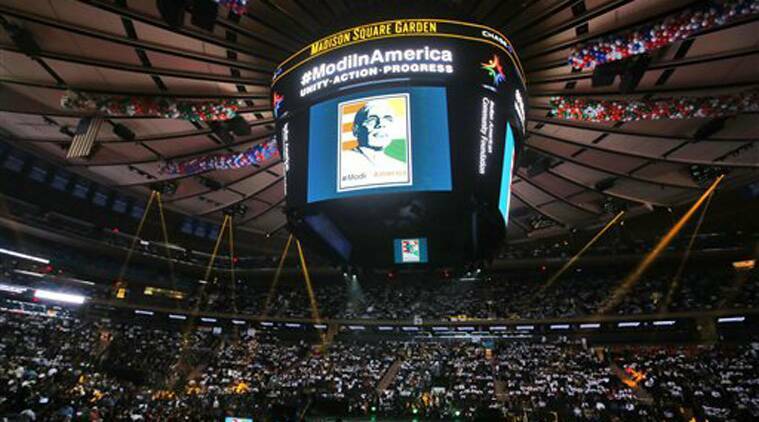 MODI -an inspiration to the world!! He has brought us all to a point where we are engrossed towards nothing but INDIA! Whether anyone has met him personally or not…we all acknowledge him for his great aura, a charisma that even if you do not want to be impressed, you cannot stop yourself being carried away…He is one person who has phenomenal respect towards the nation, a figure of true patriotism. He is a phenomenon in himself!! Time and again Mr. Modi has proved his intolerance against terrorism….Mr. 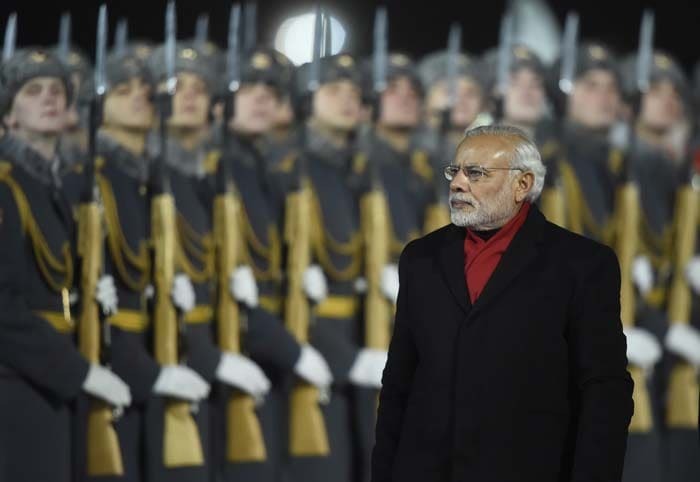 Modi has a very tough stand on Pakistan… After the Uri attack, the “surgical strike“against suspected militants in Pakistan occupied Kashmir in itself was a proof that they shouldn’t underestimate us…India is no more hesitant or shy and will retaliate with the same currency. 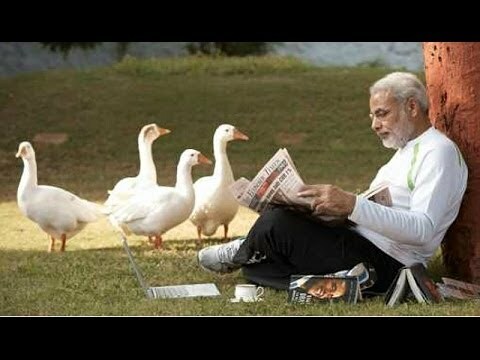 Mr. Modi has never taken a single day leave during his tenure…be he was Chief Minister of Gujarat or as a Prime Minister of the Country. 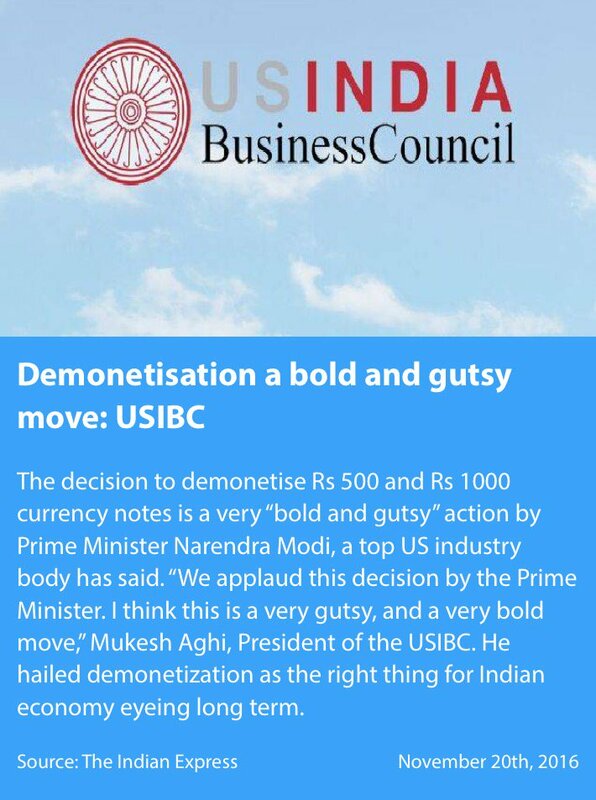 Make In India will boost up India’s Economy, to outshine India as Global manufacturing Hub and on the other hand swach bharat is a clean India dream….A dream which has become a National movement… this evoked sense of responsibility amongst the citizens towards own country has been a phenomenon. 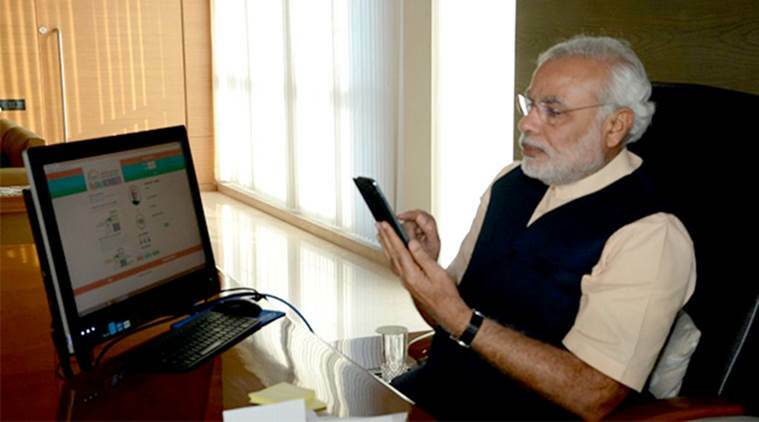 Mr. Narendra Modi is simply an updated version of himself…he keep himself updated. He has an inherent desire to learn and explore new things. At the same time he makes all his possible efforts to implement newer techniques for the development of the country. 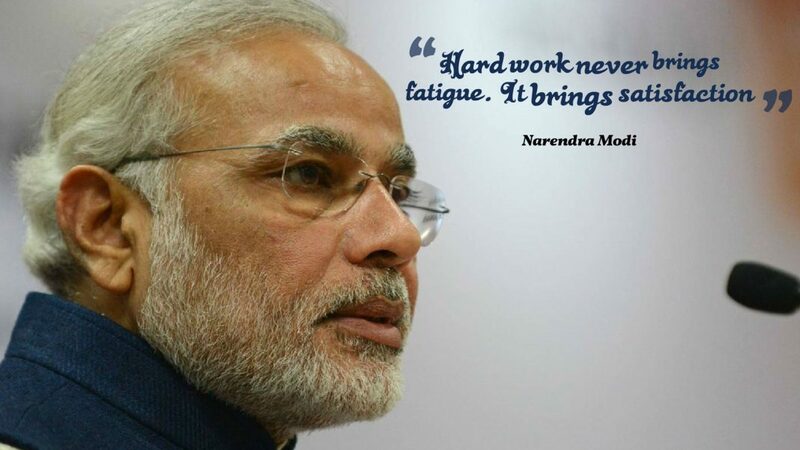 He is well known for his Spartan living…when he took up as PM of India he never changed the official staff because he believes every person is qualified, so it is not needed to shift the personnel’s…the extent they work and how they work is totally dependent on how you make them work. 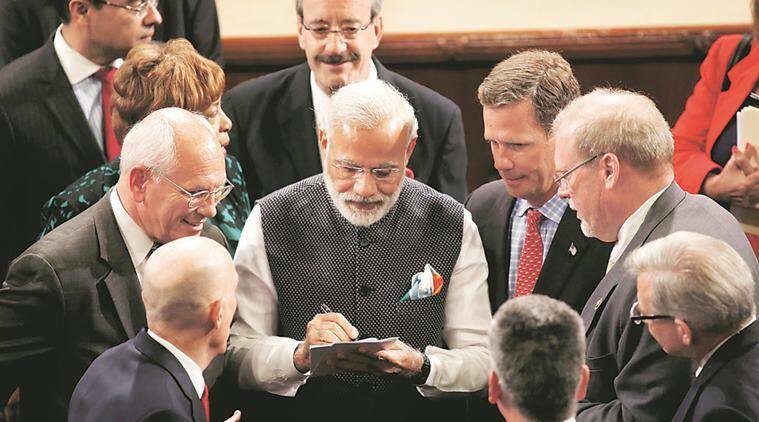 Before moving to New Delhi and taking over as PM, Mr. Modi donated Rs 21 lakh from his personal saving for the welfare of girl child of drivers and peons employed in various government offices. During his term as Gujarat chief minister Modi had already set up a Kanya Kelavni Nidhi (fund) for welfare of the girl child. 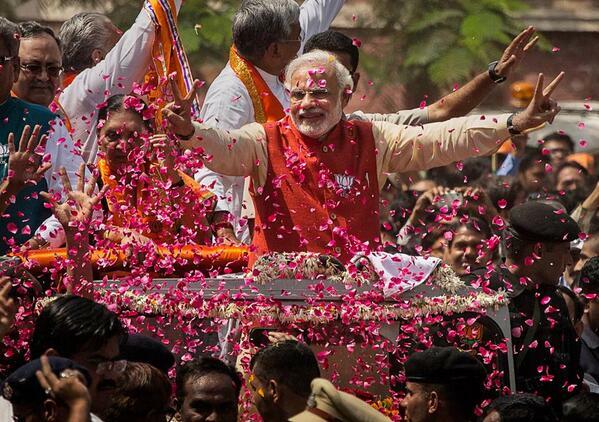 In short he has reached a certain level in his life, where he has nothing more to prove…he will keep working for India…Because he lives for India!! ARE YOU ABUSING YOUR OWN DOCTOR? Awesome, awesome, shubhkamnaye, Bhut sunder. Inspiring and invigorating read indeed Ma’am on our Pradhan Sevak who proclaims proudly, ‘I might have sold tea, but I’ve not sold my nation.’ He is a source of motivation for one and all. Thanks for sharing. But, do you sell link exchange on your site? If yes, Then please reply. I keep listening to the news broadcast talk about receiving free online grant applications so I have been looking around for the top site to get one. Could you tell me please, where could i get some? to your feedѕ andd even I achіevement you access consistently fast. they are discussing online. You definitely realize how to bring a problem to light and make it important. the views of all friends regarding this article, while I am also keen of getting knowledge. In addition, the blog loads super fast for me on Chrome. Superb Blog!